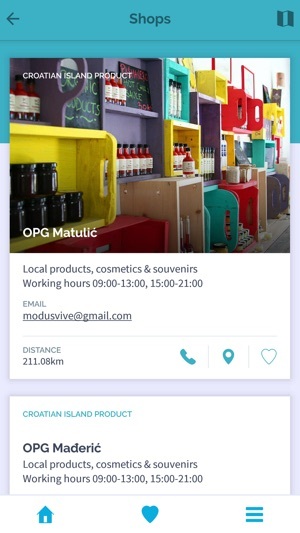 Pašman Island Guide is in-depth mobile application travel guide for smartphones and tablets. 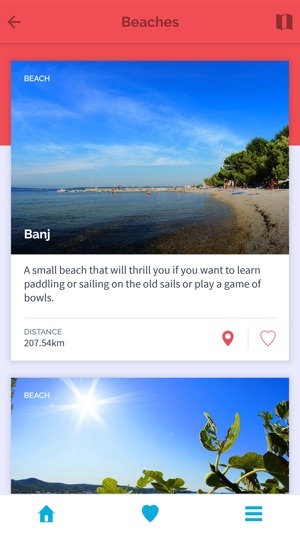 It allows you to find whatever you need easy and quickly without the need for internet connection, currently in English language only. 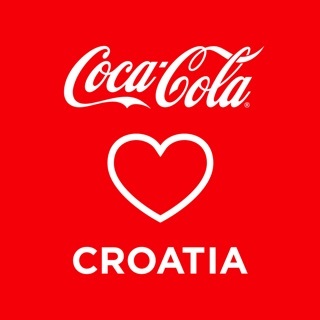 DISCOVER PAŠMAN ISLAND, CROATIA - Find the best restaurants, beaches, bike routes and secret spots.. USEFUL INFO - Find all the useful information you need like: Transportation, Official Holidays, Tourist Places and History, Bike routes, Gastronomy, Shops, Public organizations in case of emergency and more. 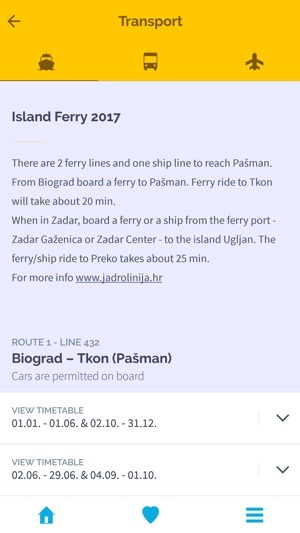 Pašman Island Guide is available offline. Ability to use the application offline without an internet connection is especially useful for visitors from abroad. Easily add content to Favorites for quicker access. Tracking allows users to see their current location in map view without the need for internet connection. Every item is shown in map and list view. 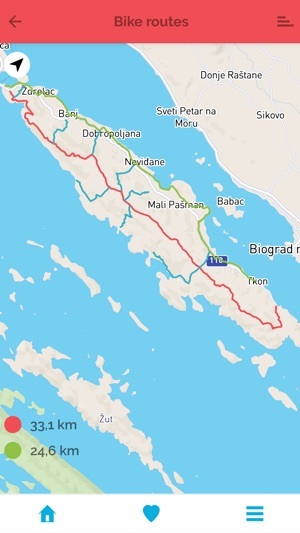 The Island of Pašman is well known for it's bike routes. All Island bike routes are marked on map and your location while riding a bike is tracked with the use of GPS.